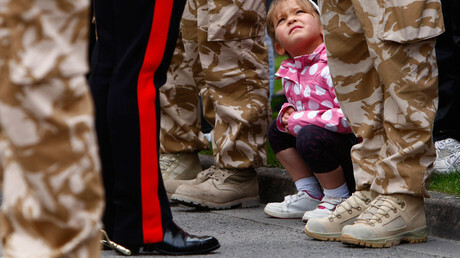 Military training may do more psychological damage than war itself, particularly to the British Army’s child recruits, a veterans’ group claims. A group of former military personnel will hand a letter to the Ministry of Defense (MoD) on Monday, calling for an end to what it sees as the brutalizing recruitment and training of 16 and 17-year-olds. The delivery of the letter coincides with the release of a video testimony by soldiers themselves. “We have been through military training; it is a brutal form of psychological conditioning designed to fundamentally alter the way your mind works, leaving the army in control of what you value and how you react,” the group said. The campaign is being fronted by Veterans for Peace UK (VFPUK) in conjunction with the human rights NGO Child Soldiers International. The testimony comes in the form of short video interviews, including former child recruit Wayne Sharrocks, who joined the army at 17 before serving in Afghanistan as part of the Rifles infantry unit and the Special Forces Support Group (SFSG). He witnessed his colleagues being maimed by hidden bombs and was himself badly wounded by an improvised explosive device (IED). He and others cover topics like recruiting, training and the reality of killing in war. Sharrocks also said that rather than the advertised sense of camaraderie, it is a “gang mentality” that the military aims to instill – which can have serious negative effects on internal culture. “You either conform, or you don’t and you’re separated from the pack and you’re going to be preyed on. So you can either be the person that’s preying on people or the person that’s preyed on, it’s like survival of the fittest, basically,” he said. 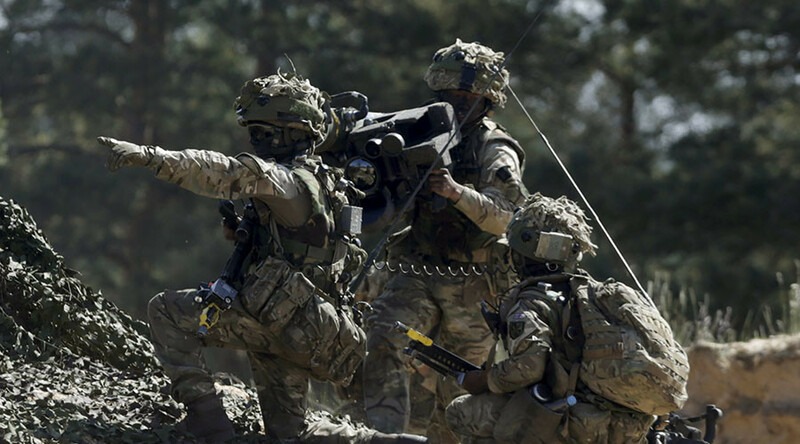 The military has long maintained that recruiting under-18s is a good way to provide skills and training which benefit the majority of recruits in the long term.